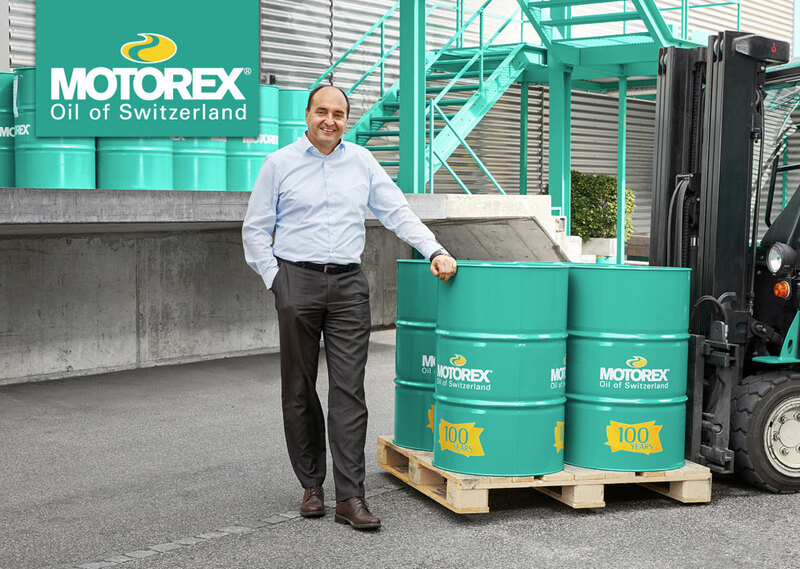 What is MOTOREX’s recipe for success? How does the company compete with all of the multinational corporations operating in the lubricant sector? We don’t define ourselves based on our sales volumes or pricing; rather we see ourselves as problem solvers and lifelong partners. It’s the same wherever you go: you buy the things you need from people you like. Our success is therefore based primarily on offering high quality advice and services. Furthermore, we also invest a great deal in research and development so that we can offer flexible solutions and develop products that are specifically tailored to our customers’ individual requirements. This also means that we attach great importance to having good, motivated employees. They are our bedrock; they are what makes it possible for us to offer a product range of such breadth and depth – comprising around 2,500 different formulas and around 8,000 items.